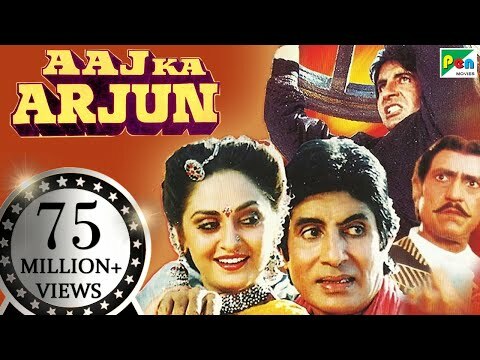 Aaj Ka Arjun is a movie directed by K.C. 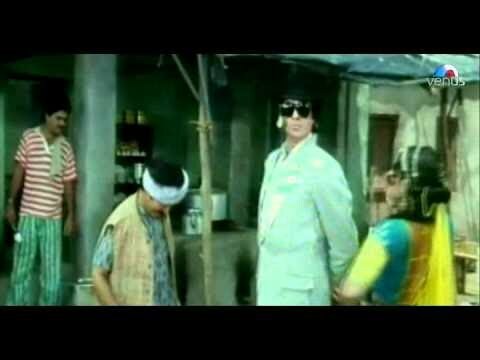 Bokadia	featuring Amitabh Bachchan, Jaya Prada. As the actress-politician turns 56 (she was born on 3 April 1962), we take a look at some of the memorable Hindi film songs picturised on her.